Midland Parrots have teamed up with Breathing Space to bring you a High Quality Air Purifier which is more powerful,quieter and more clinically proven that other models. 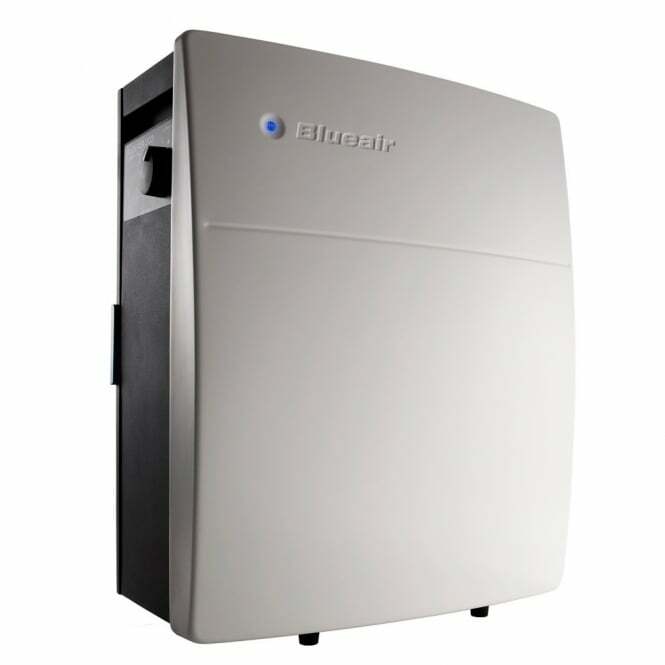 The Blueair 203 also come with a 5 year warranty. Use the unique code to order and receive your Midland Parrots Special Discount. Click on the Link below and purchase your Air purifier today.